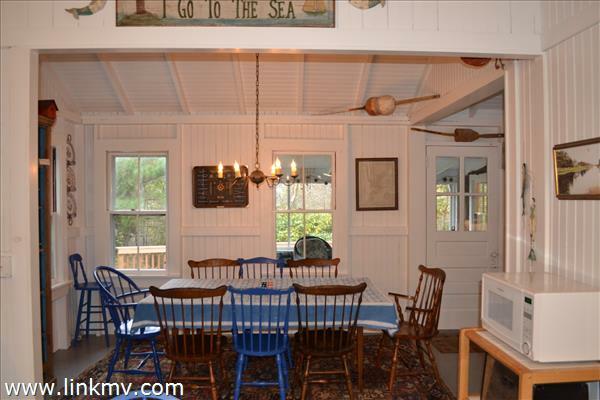 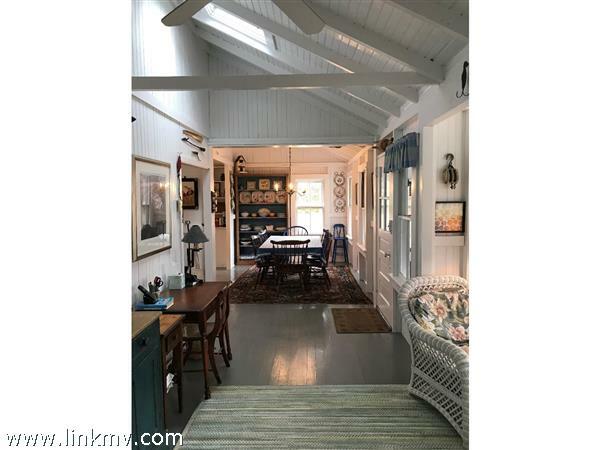 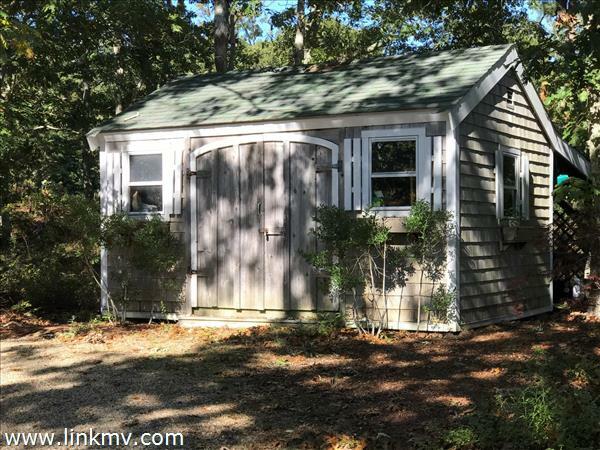 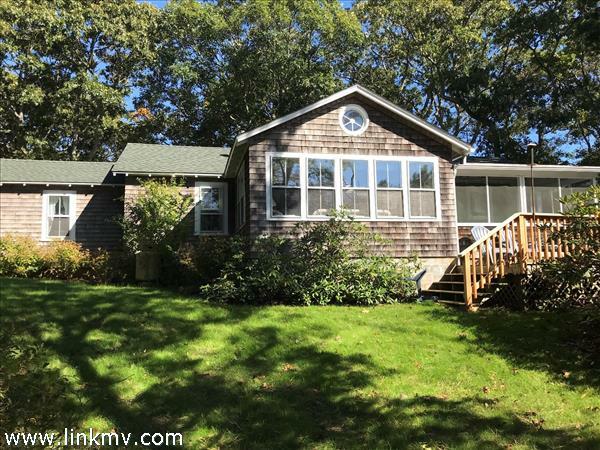 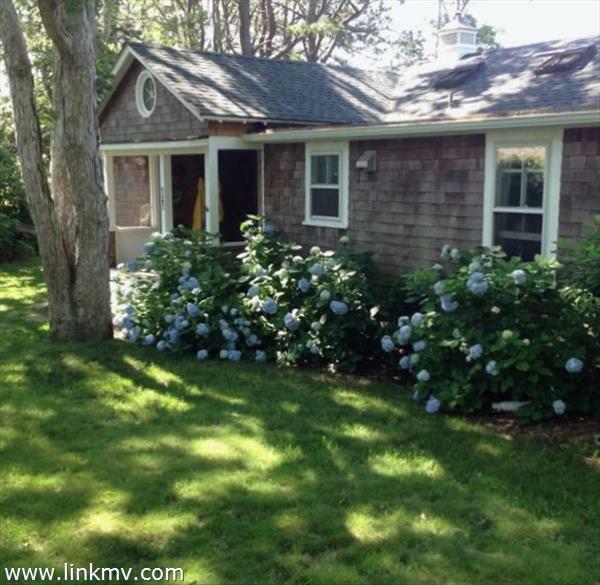 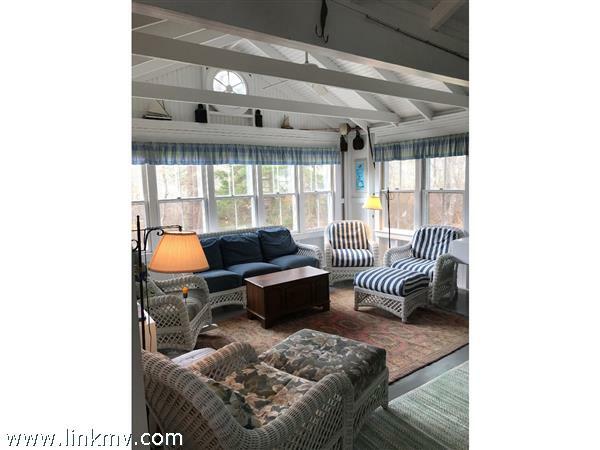 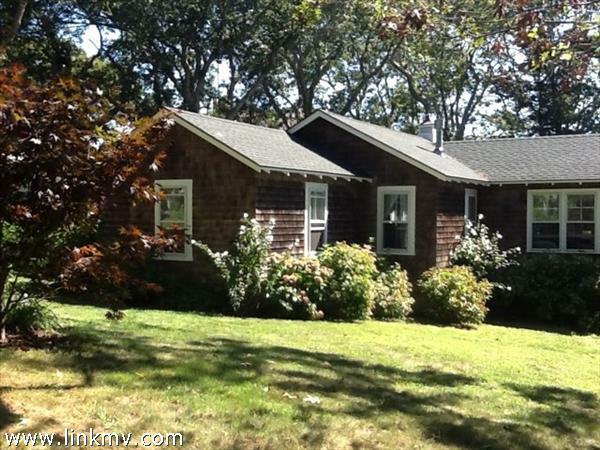 Harthaven Cottage - "It's summertime and the living is easy." 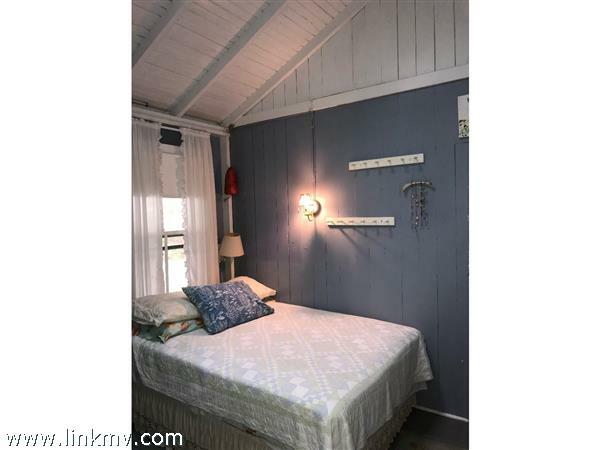 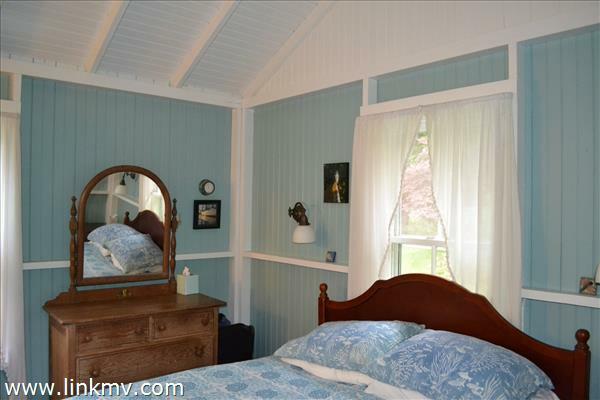 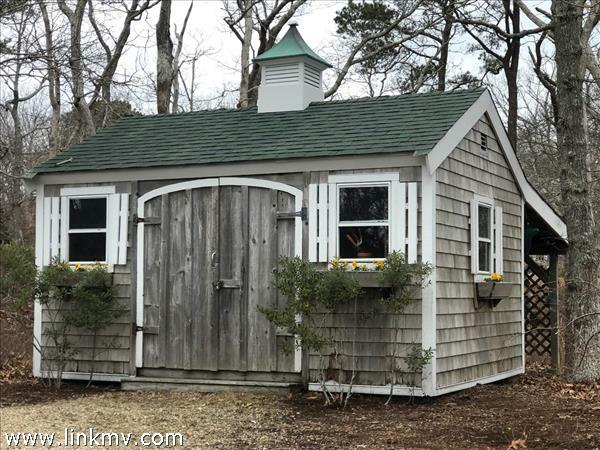 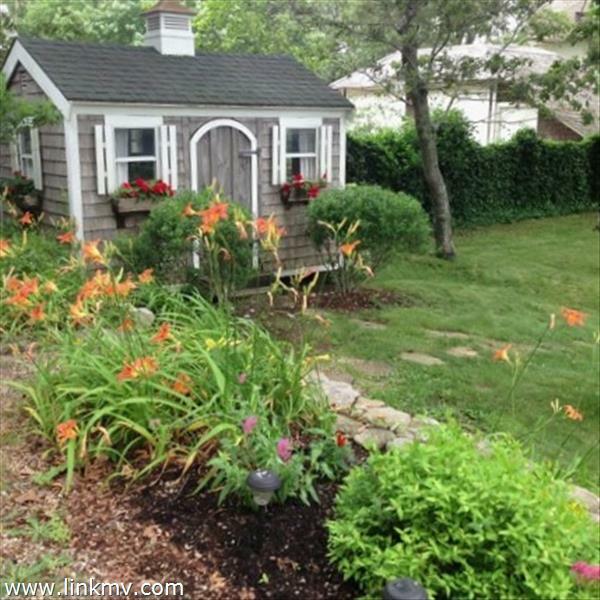 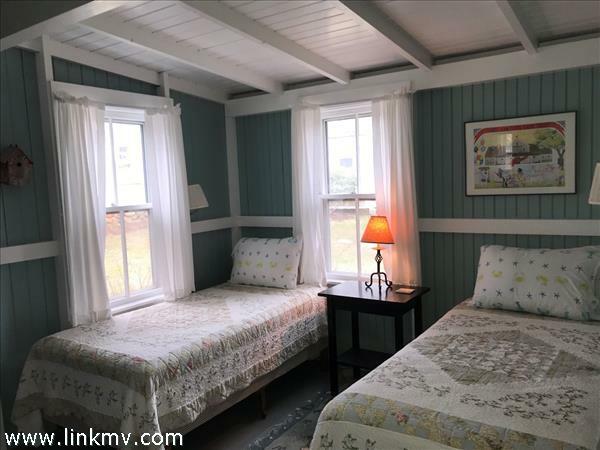 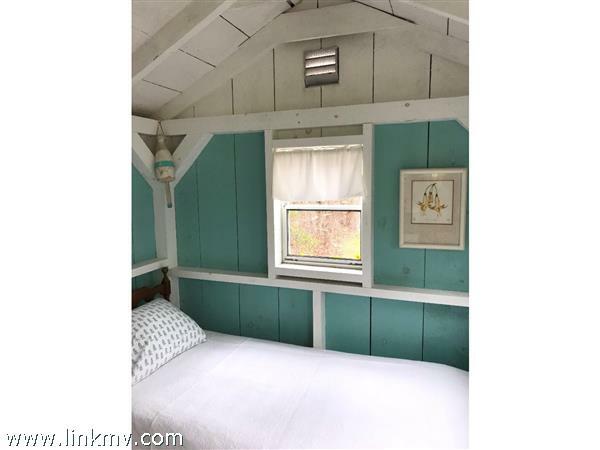 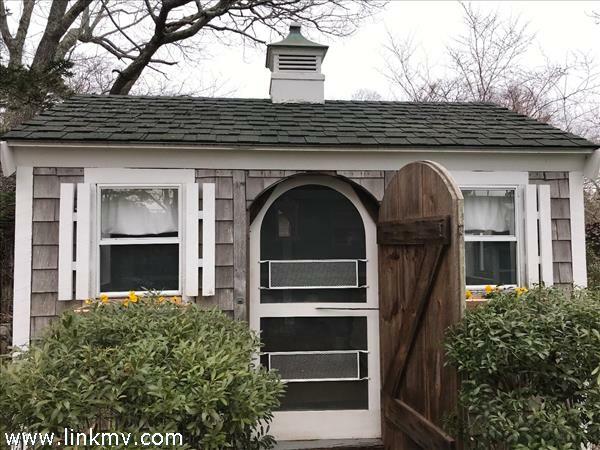 This magical cottage is tucked away just 2/10's of a mile from the beach and waiting for you to call it your own. 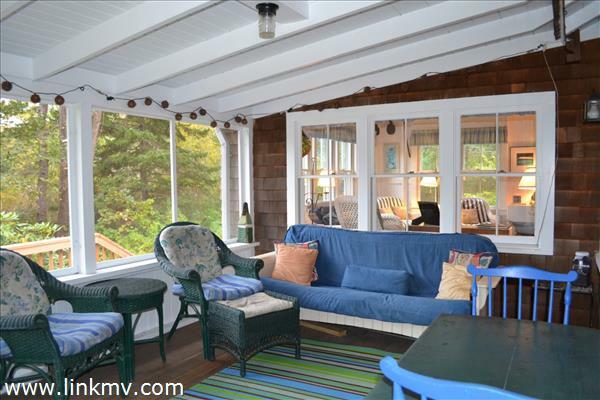 A covered porch welcomes you. 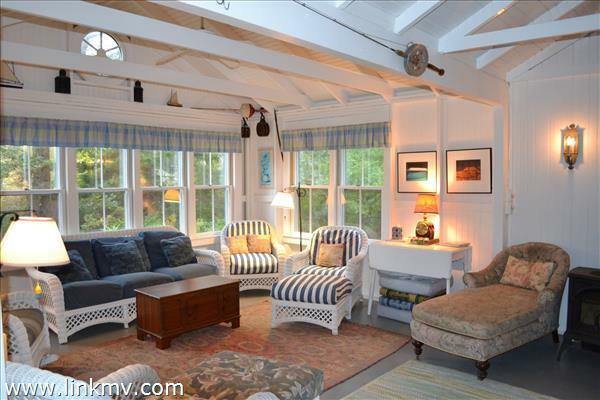 Once inside, you begin to take in the charming details of this classic summer home. 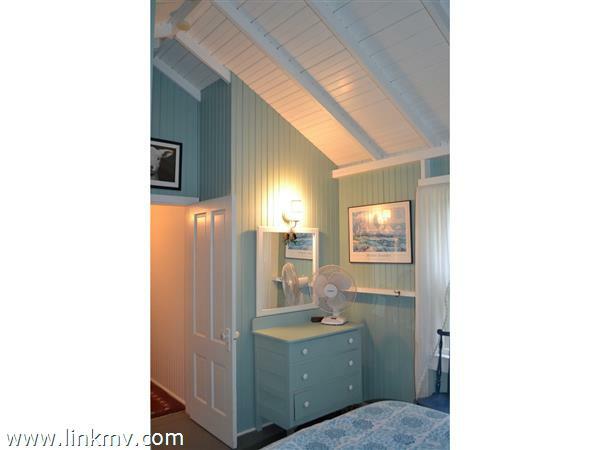 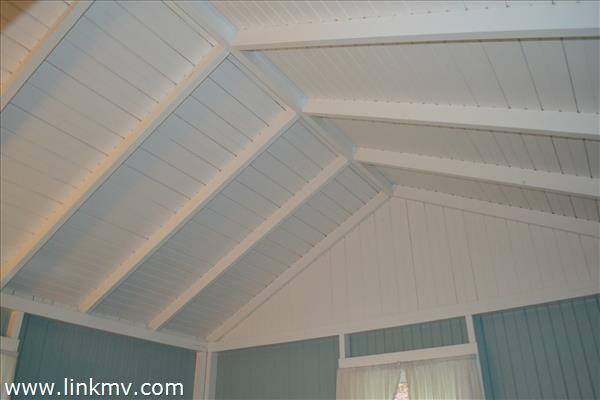 There are cathedral ceilings with exposes painted beams. 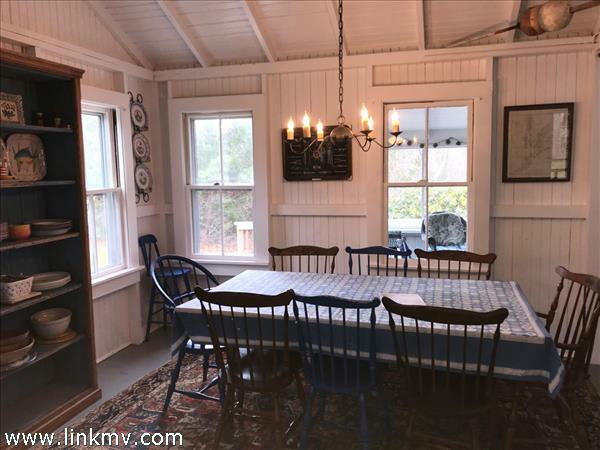 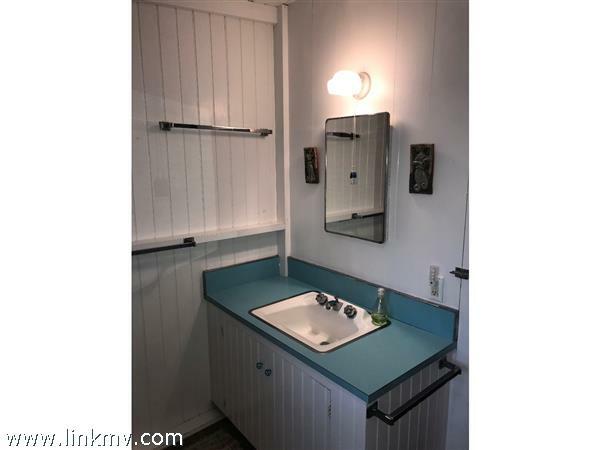 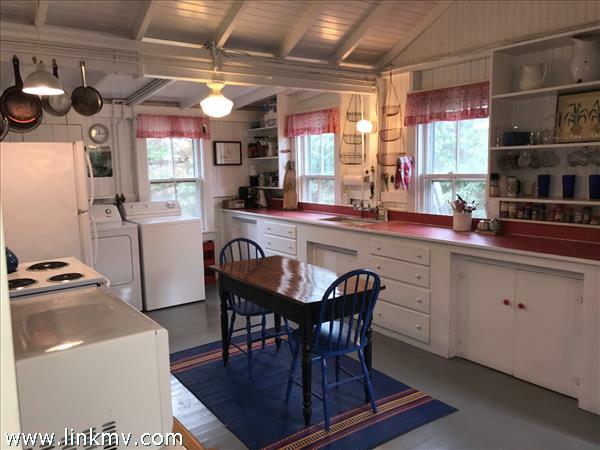 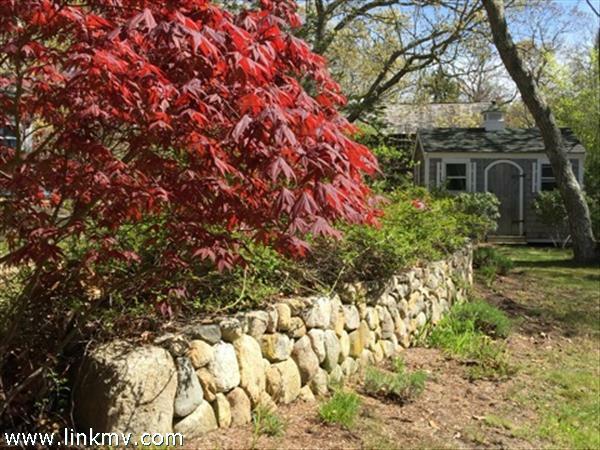 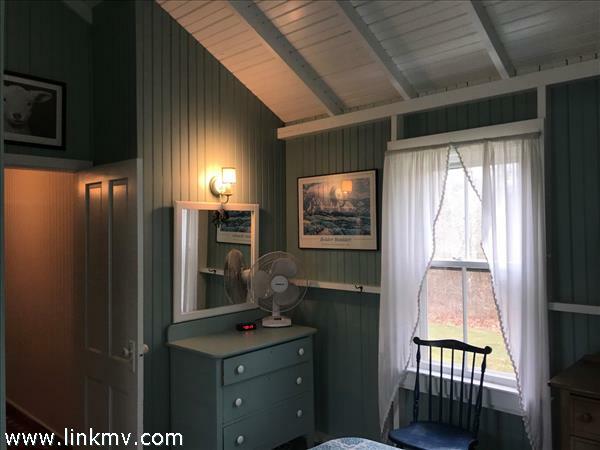 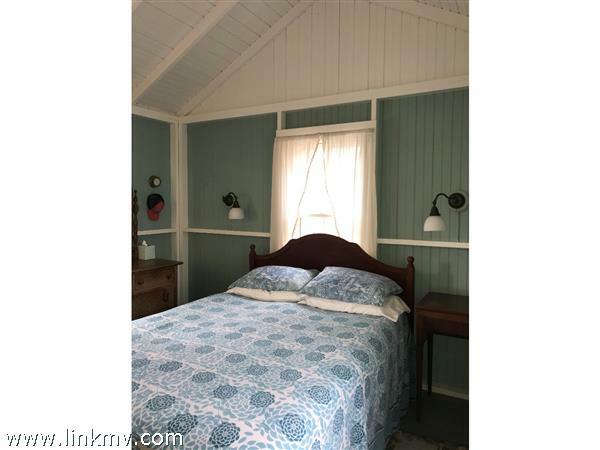 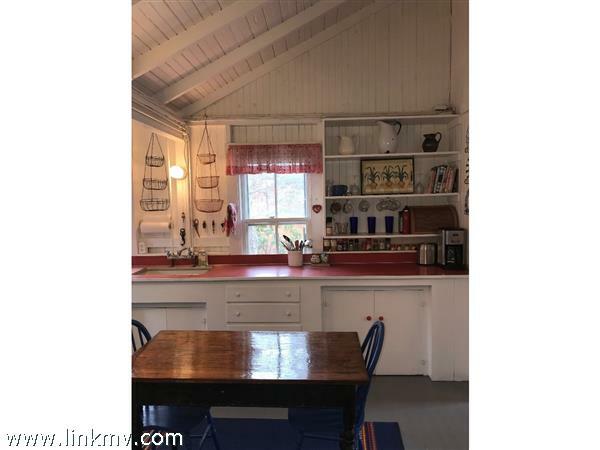 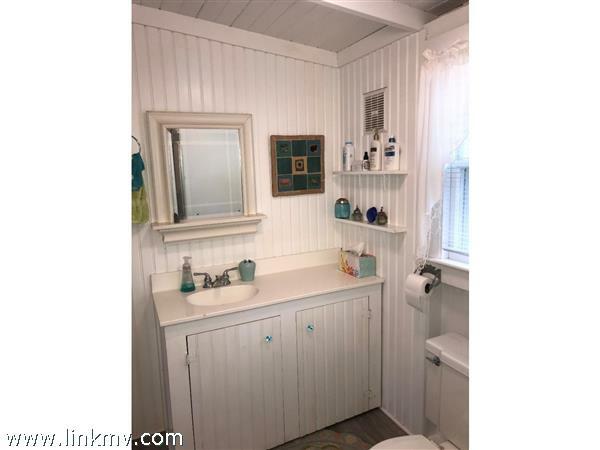 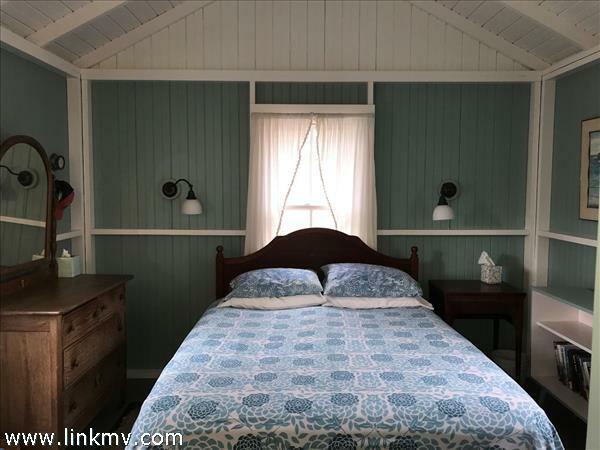 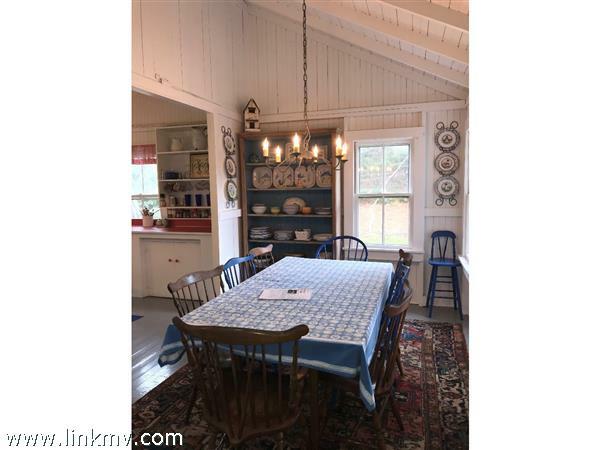 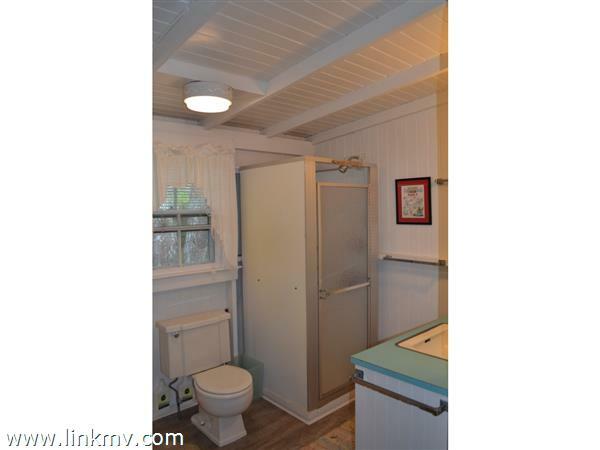 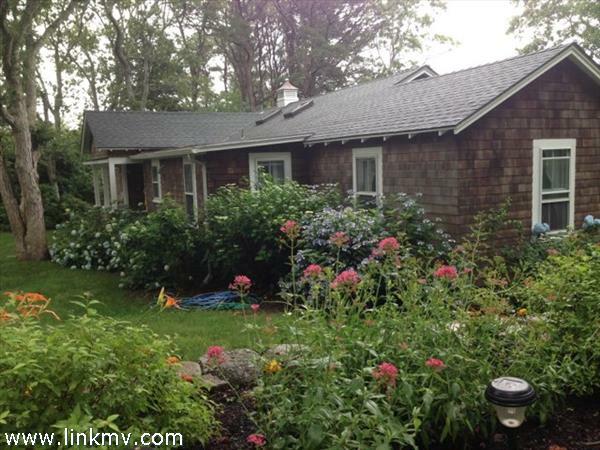 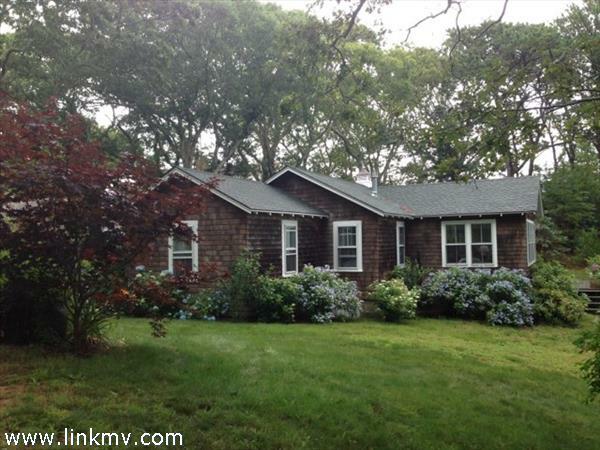 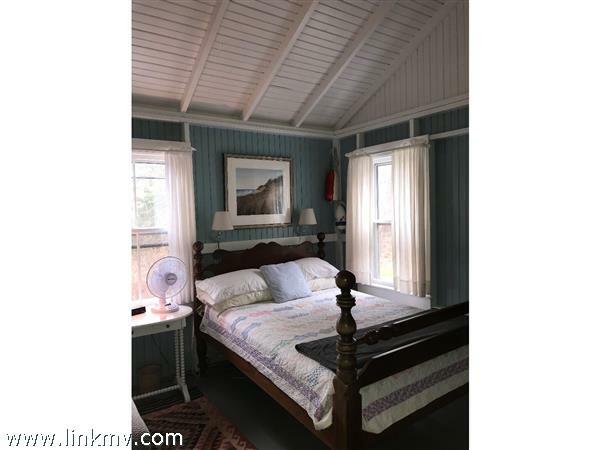 Home features 4 bedrooms, 1 1/2 baths and outdoor shower with antique rain head. 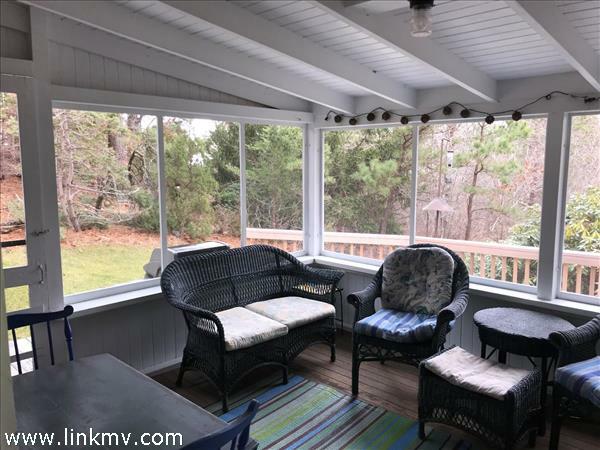 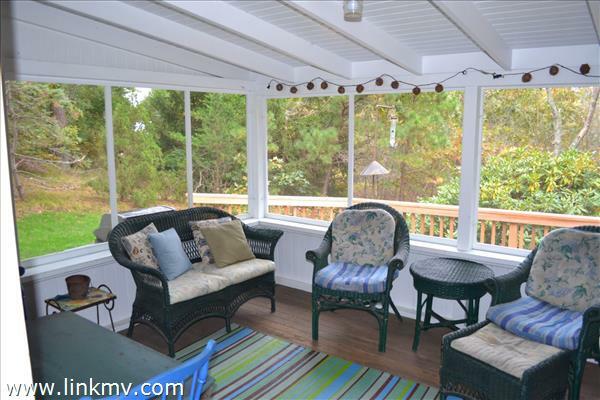 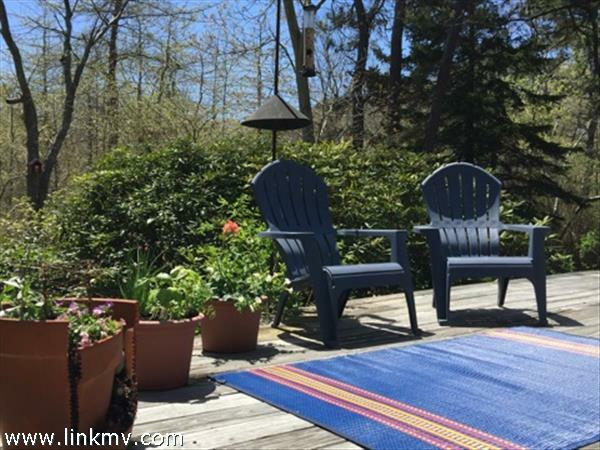 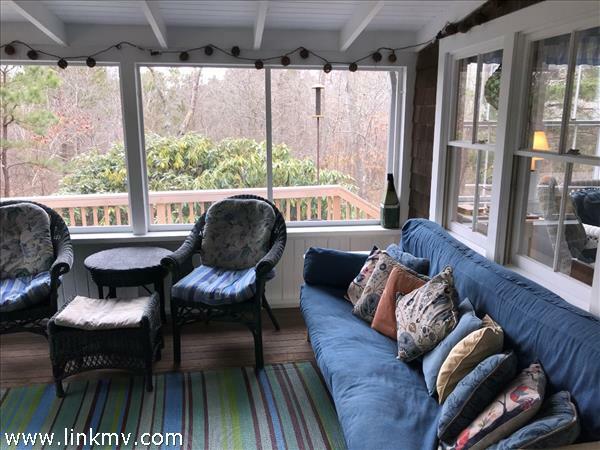 There is a screened-in porch that leads out to a sunny back deck overlooking a variety of flora and fauna. 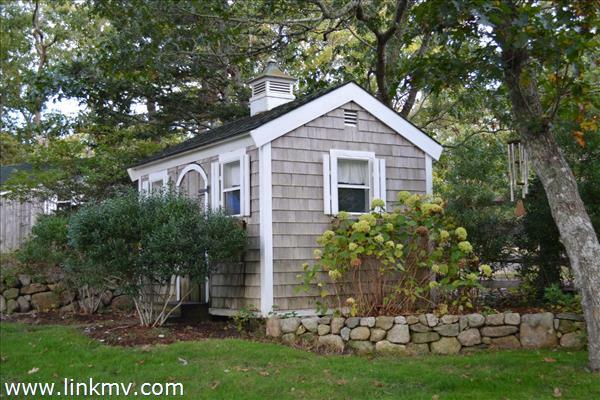 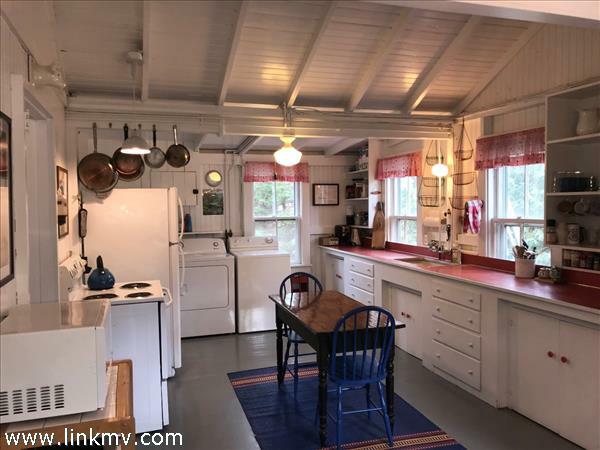 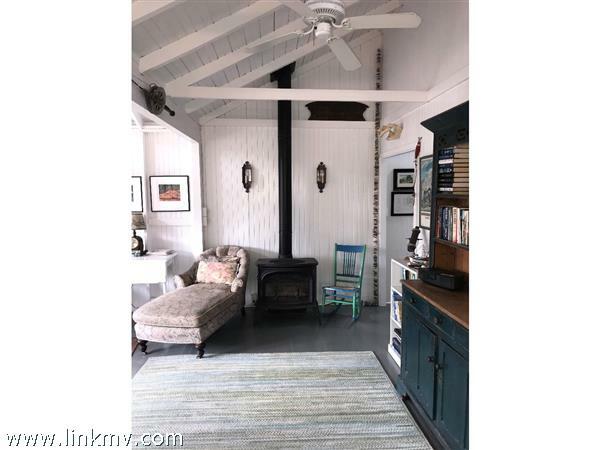 A Vermont Castings propane stove creates a cozy cottage during the spring and fall seasons. 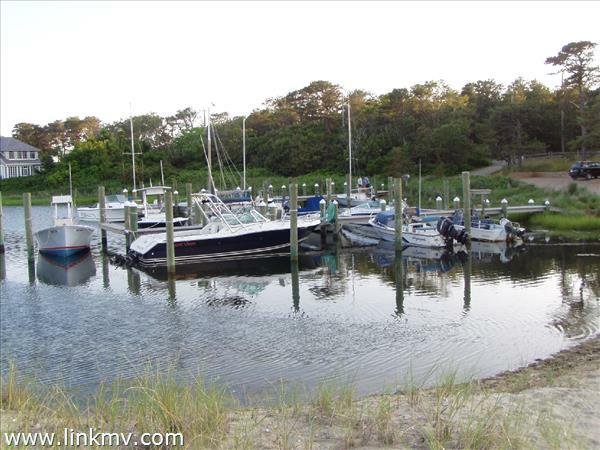 Harthaven Association has 2 private beaches, the only private, small boat harbor on the island and tennis. 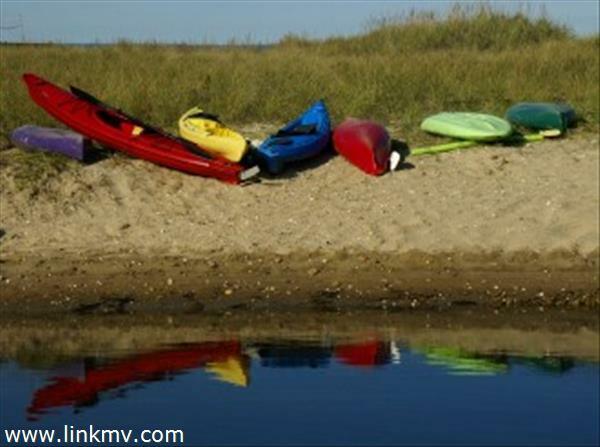 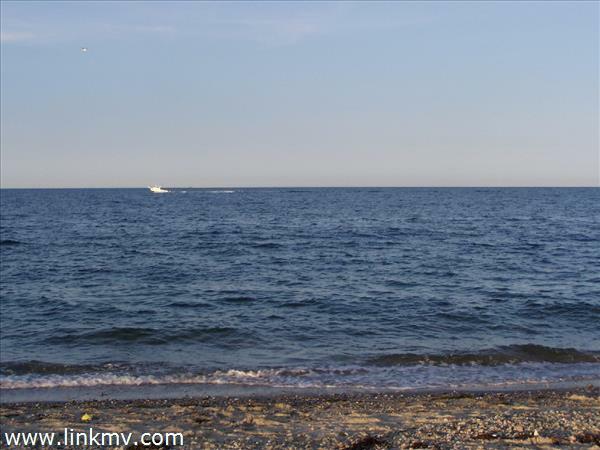 Right off the bike path, you are just over a mile to town, ferry and more. 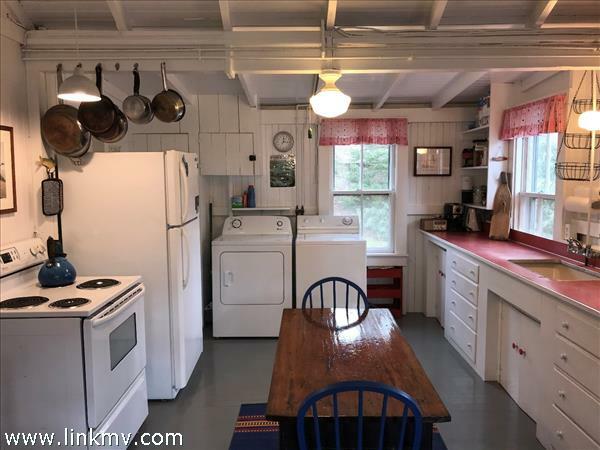 Pack your bags and move right in. 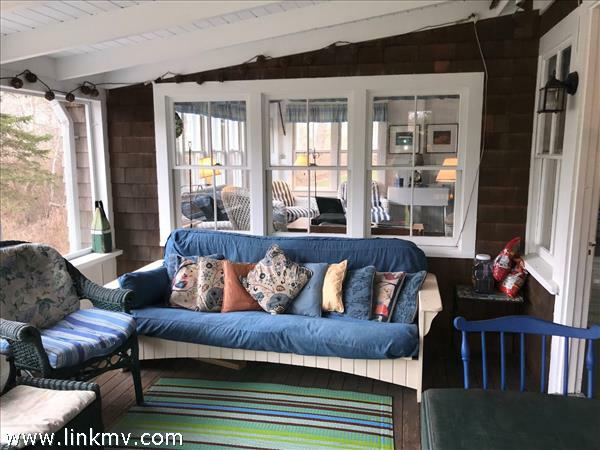 Home is being sold fully furnished and is available for you to enjoy this summer! 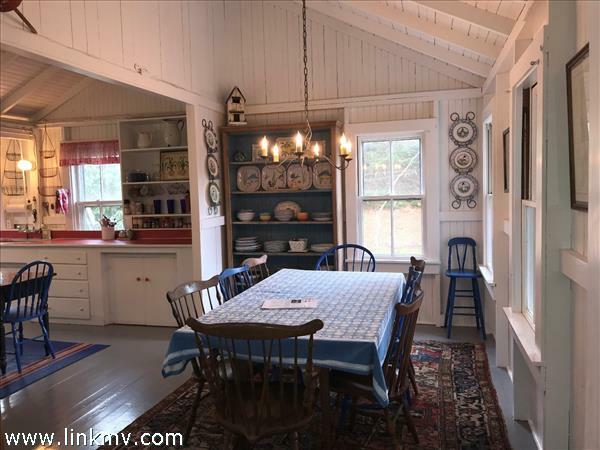 Floor 1: Open floor plan with exposed beams. 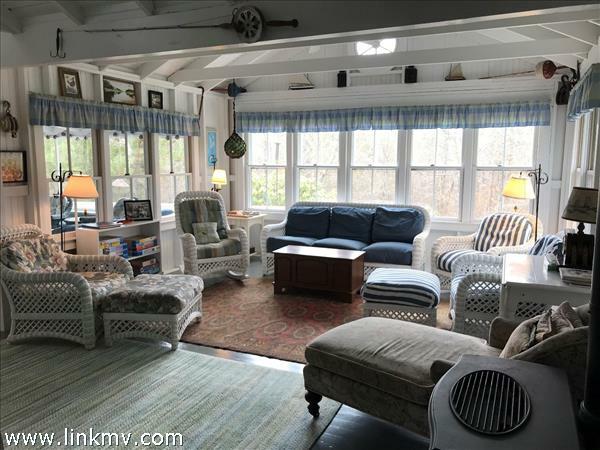 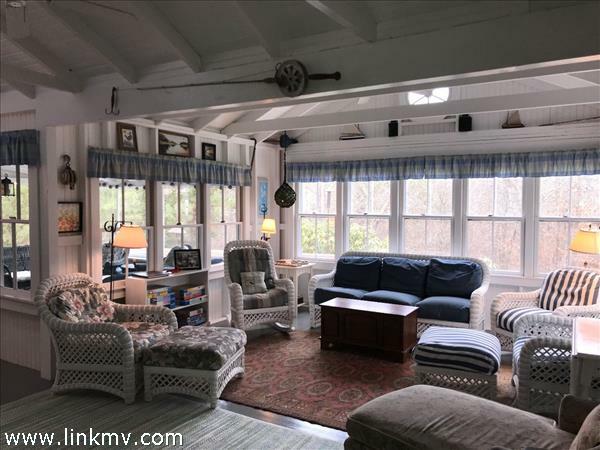 An abundance of windows fills the cottage with light. 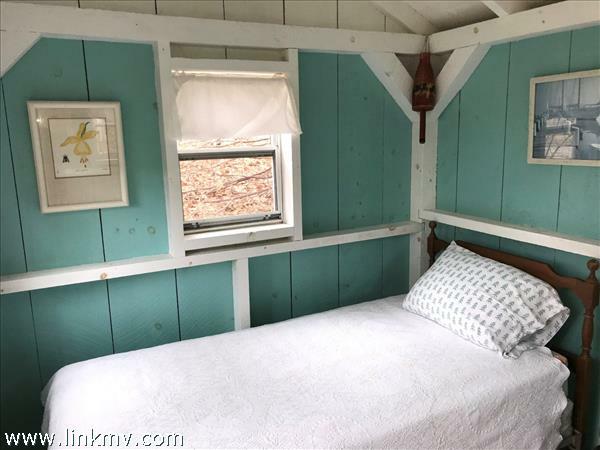 Other Buildings: Two sheds - One with 2 twin beds that makes for a fun sleeping spot and the other provides ample storage.